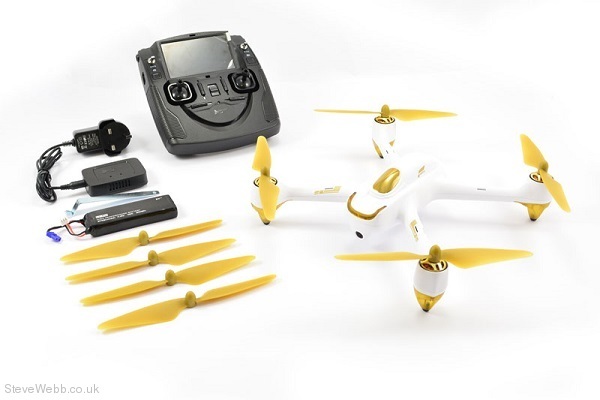 CML HUBSAN 501S X4 FPV QUADCOPTER DRONE W/GPS 1080P, ETC. What sets the H501S apart from its rivals is its impressive array of features. 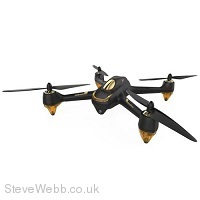 The 1080P HD camera allows for some stunning aerial photography and videos coupled with the high capacity battery and altitude height adjust it can give flight times of 20-25 minutes. 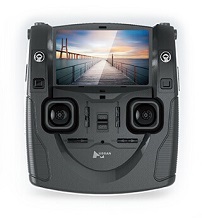 The Transmitter features a built-in 4.3” FPV LCD screen displaying clear 5.8GHz real-time video transmission from the H501S's on-board HD camera. It also has conveniently placed switches and buttons on the front face of the transmitter for GPS, Return To Home and Camera/Video functions. 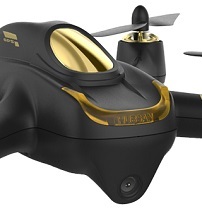 The Hubsan H501S features built-in GPS which enables the quadcopter to enter into a failsafe mode if the connection to the radio transmitter is lost. 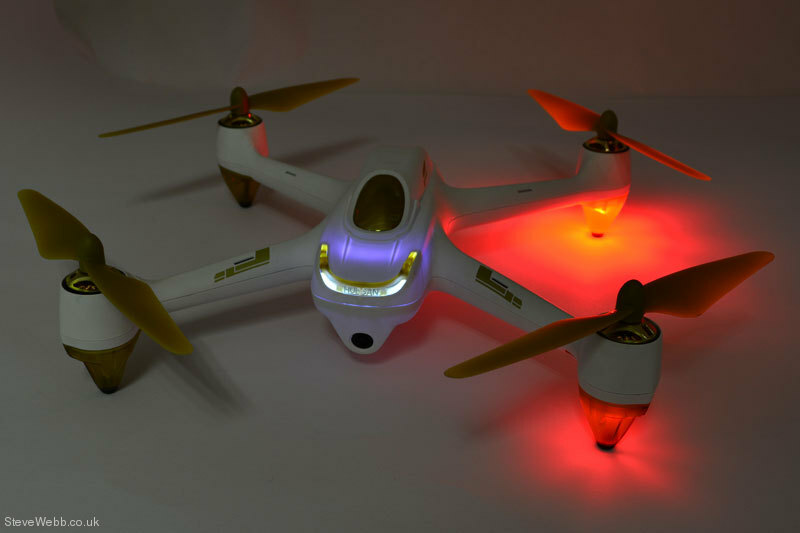 In failsafe mode, the flight control system will automatically control the quadcopter and bring it back to the Return To Home point and land. 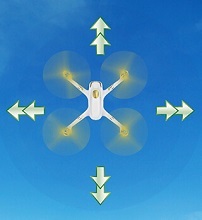 The Return To Home function can also be enabled directly from the transmitter, this will automatically bring the quadcopter to the Home point and land safely.